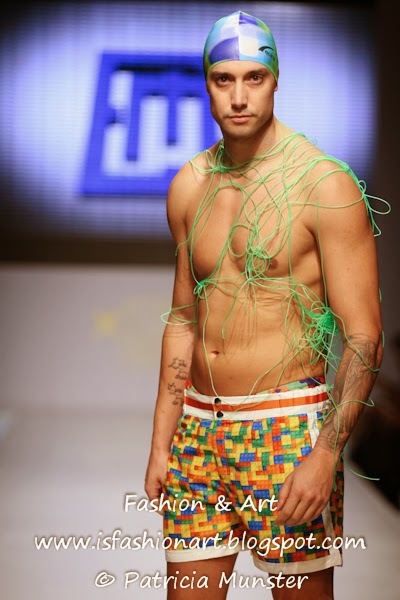 Konstantinos Mitrovgenis presented his swimwear collection 'LIFE' for summer 2014 on the catwalk of the 14th Athens Xclusive Designers Week. 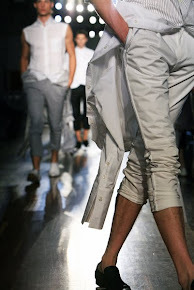 Konstantinos always brings some social issues to the catwalk, this time is about LIFE, look forward, its your choice: Life begins where fear ends! Before the show Konstantinos presented an amazing video, here the teaser of it. Eirini Papadopoulou opened his show in a stunning swimsuit. and this dress was a nod to his previous collections...when he changed his clothing on the catwalk!